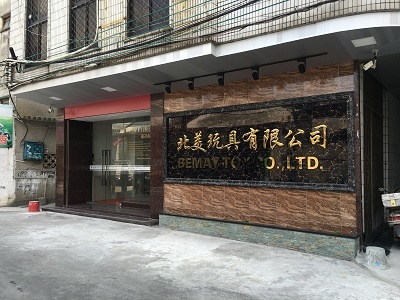 Description:Remote Control Drone manufacturer / supplier, offering Remote Control Toys, Remote Control Helicopter, etc. , offering Remote Control Toys, Remote Control Helicopter, etc. 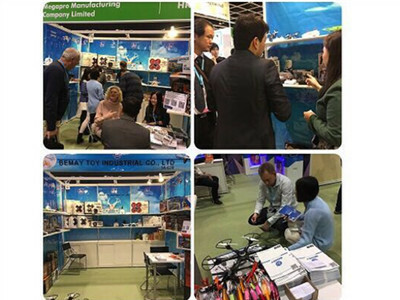 We have Remote Control Toys,RC Drone,RC Helicopter,RC Quadcopter,RC Car,Educational Toy and so on, products are guaranteed, welcome to consult.